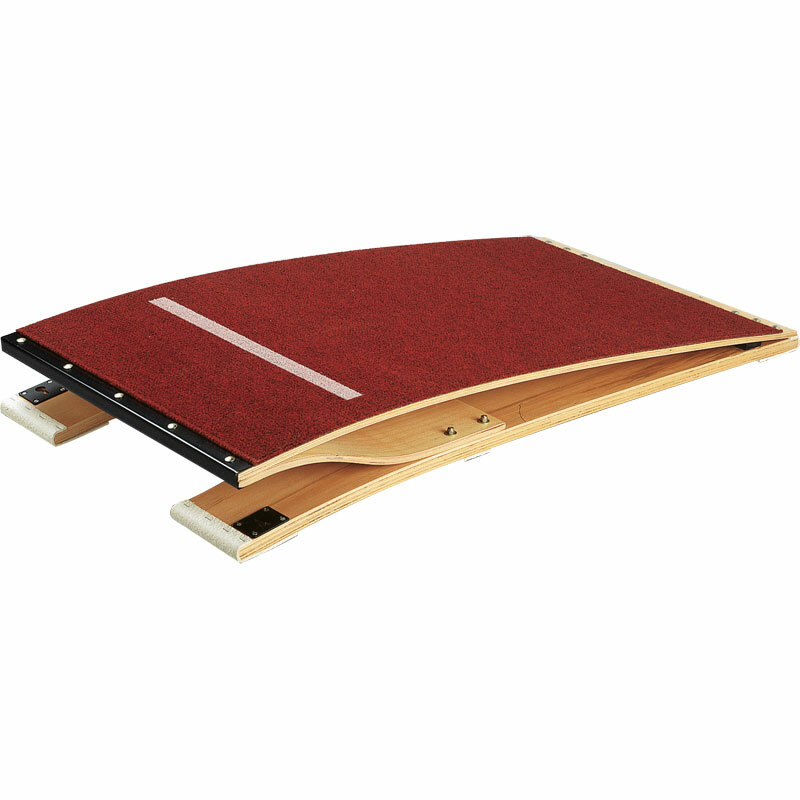 Our Gymnastic Dineema Springboard is suitable for all levels. Made of special shape plywood, covered with a carpet lining. Extra microporous rubber absorbent increases elasticity. Size - 60cm width x 120cm length. Carpeted take off area with non slip base.